Rechargeable Nickel Metal Hydride (NiMH). 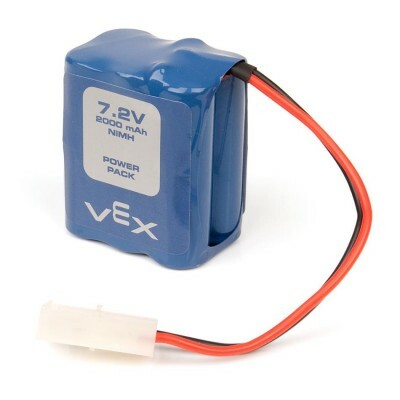 (1) 7.2V NiMH Battery (2000 mAH) with standard VEX connector. 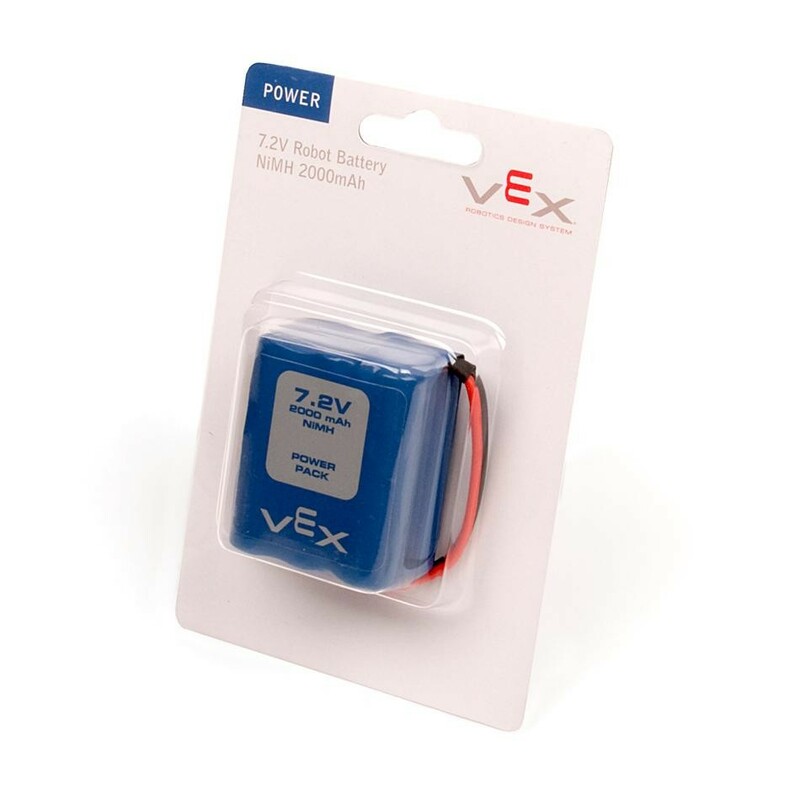 Use with any VEX Microcontroller (V0.5 PIC, Cortex or VEXpro ARM9).